Traditional Hong Kong Harbor Junk. 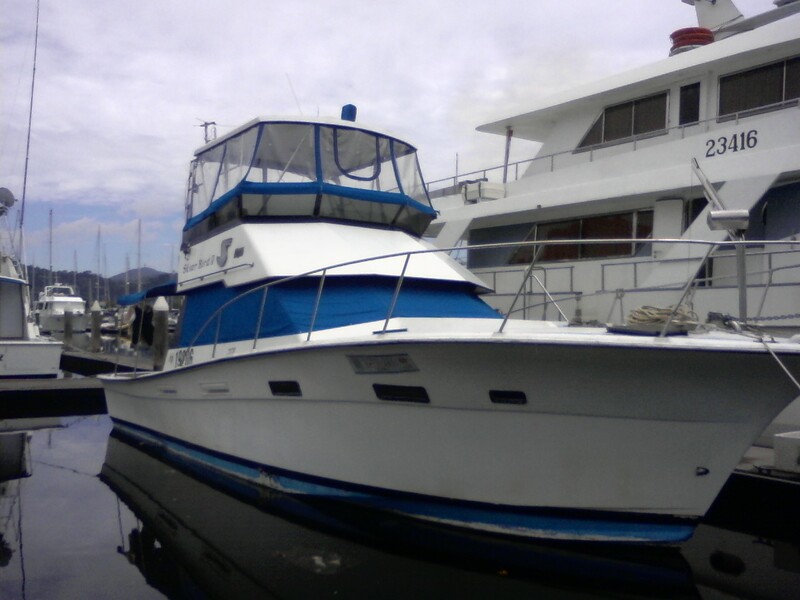 Ideal to cruise Subic Bay and surrounding waters. Large covered aft deck. Sunroof with bimini to accommodate ten people. Foredeck with bench that will sit 6, to enjoy the view while under way. Swimming platform with ladder for easy access and fresh water shower. Large galley in case you want to prepare snacks during your trip. Another traditional Hong Kong harbor cruiser. 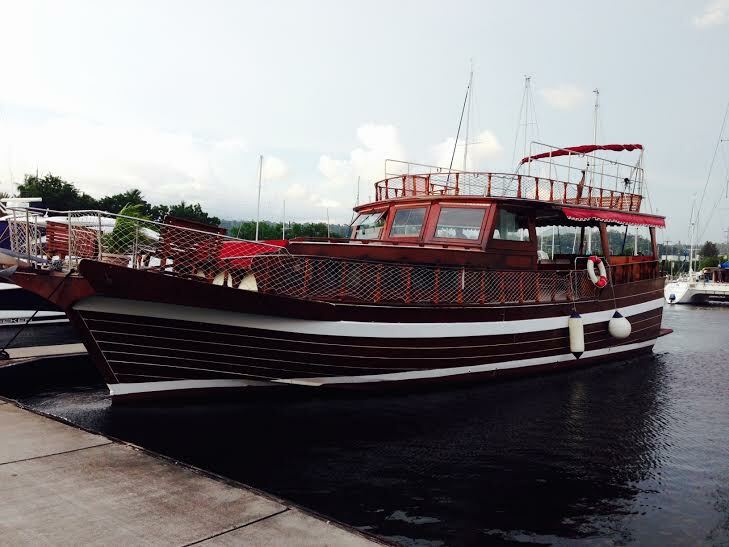 Ideal for company outings and all fresco dining during a cruise on the Subic Bay. A Classic Hong Kong harbour cruiser. Used to belong to Jardine, one of the great Hong Kong trading companies. 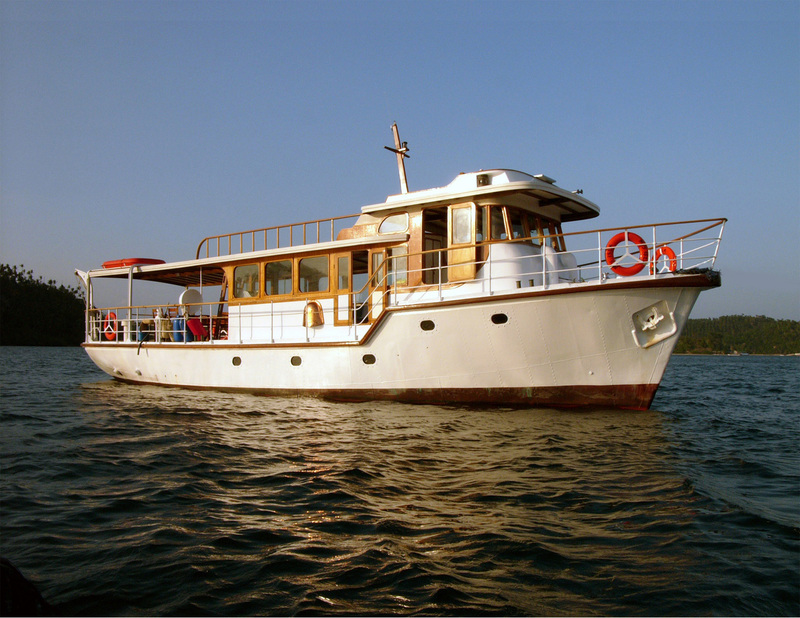 Ideal for a sunset cruise around Subic Bay or day trips to the nearby coves and bays. When in Puerto Galera great to explore the surrounding waters and go for a snorkel or a dive in the Verde Passage. 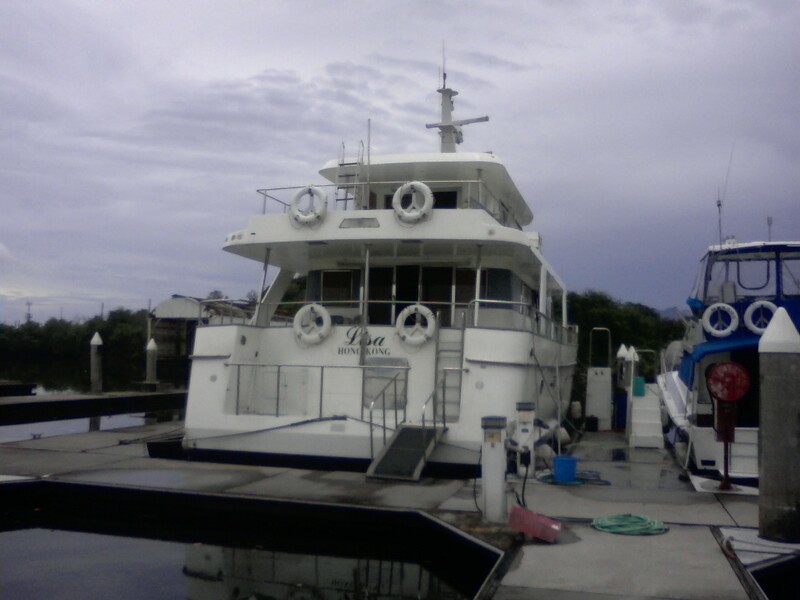 Great party boat for cruising around Subic Bay or day trips throughout the Philippines. For cruising around Subic Bay. 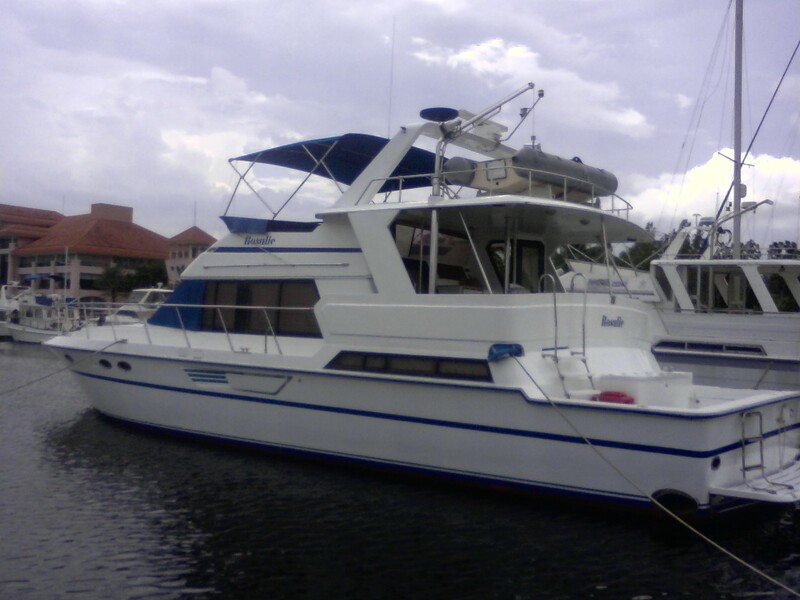 Comfortable motor yacht for cruising the Subic bay and surroundings. © 2017 All Rights Reserved. Powered by Goto Plus Inc.